Let me tell you, Ms. Brazile, and all the rest of you out there in your secluded little encampments and enclaves, the Fox News audience knows more about liberalism than the people that watch CNN know about it! The Fox News audience knows everything there is to know about socialism and liberalism and the Democrat Party. And you know why? Because the same thing with this audience. In the process of presenting a pro-American constitutional view of America, we have to explain the liberal view, and we do it. And Fox News has people that do it. The Fox News audience, the conservative talk radio audience is so much more informed, so much more educated, and I think far more intelligent because they’re much more open-minded than the closed-minded audiences at PMSNBC or CNN or the New York Times. I mean, they really are a closed-loop network and they do not allow opposing — I mean, even the conservative columnists at the New York Times are not conservative. They’re just called that. 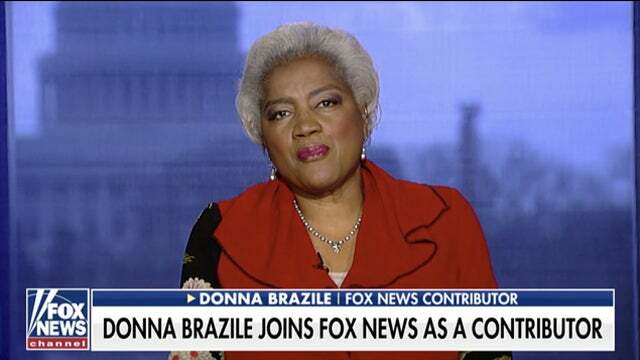 But there isn’t a thing that Donna Brazile can say in her new role as analyst or commentator at Fox News that the Fox News audience doesn’t already know. The Fox News audience, like the conservative talk radio audience, is so aware of what liberalism is, so aware of what socialism is, they are so opposed to it all and so opposed to the modern incarnation of the Democrat Party. 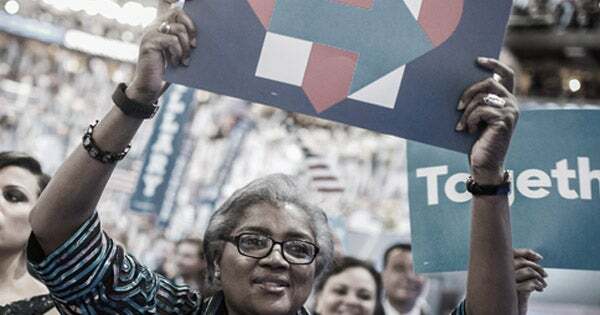 And having Brazile over there is not gonna attract Democrats to Fox. Democrats hate Fox. Democrats are trying to wipe Fox out just as they’re trying to wipe out talk radio.